What Can I Earn After I Join Scentsy? As a Scentsy Consultant, with hard work and effort you’ll have the opportunity to earn the income while still being in control of your time. Some Consultants join Scentsy because they want to make a difference in community and within their own family. Some give back through Scentsy fundraising, some want to earn awesome trips with loved ones, some want to get out with friends for an evening, and some want to have extra money for after school activities. For others, having a Scentsy business allows them to make a car payment, mortgage payment, gives them the ability to be home with their children, or to quit a part or full-time job. Personally, I’m so grateful for the Scentsy opportunity and the stability and time it’s given me to be home with my family, and for the friendships I’ve made along the way. If you’re on the fence about starting a Scentsy business, now is a great time to join. 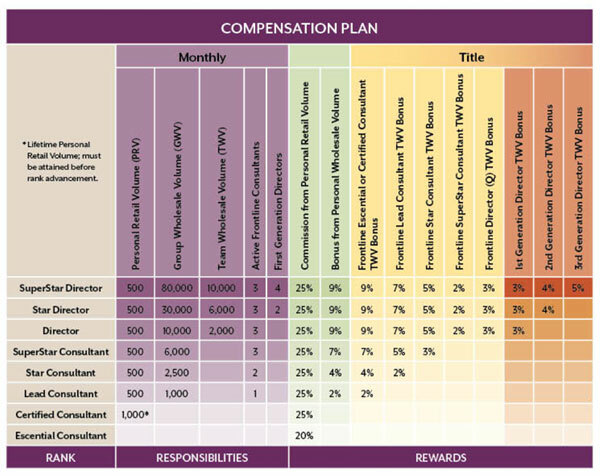 In addition to the Scentsy income, bonuses, and long-term residual income shown in the compensation graph, there are opportunities through the Scentsy Family to earn incentives, trips, and contests. My husband and I have created so many fun memories through our earned Scentsy trips. We’ve enjoyed places like Canada, Hawaii, Disney World, Cancun, Alaska, Nassau, Punta Cana, Las Vegas, Indianapolis, St. Louis, Denver, and the list is growing. How Can I Be Successful with Scentsy? Scentsy is the perfect opportunity because when you join Scentsy, you can grow your business on your time, and within your strengths. We have successful consultant who are extraverts, and we have successful consultants who are more introverts. We have successful consultants who work full-time, who work part-time, or are stay-at-home parents. Some build through parties, some build online, some build through events, and some build through fundraisers. The majority of successful consultants in the direct selling industry are busy mom’s who squeeze their “office” time into the windows of opportunities they have each day. These windows are found while waiting in car pool lines, or at soccer practice. The key is working your business when time allows for YOU. The more you work your business everyday booking parties, following up with customers, and sharing your business, the more successful your business will be.